That technology use in our schools is ubiquitous and transformative with student learning and achievement as the focal point. Our goals are to increase student engagement, motivation, collaboration, and independence, and foster an environment that allows for individualized, personal learning. Communicate ideas and understanding effectively to an audience in an authentic way using a variety of media formats. Collaborate with peers etc. using a variety of digital environments. Explore complex systems and issues by creating models and/or using simulations. Use technology to ethically locate, evaluate, and use online resources. Interact with STEM (Science, Technology, Engineering and Math) content in a way that allows them to understand and engage in solving complex problems. Learn in a way that is personal and customized to their own learning style, including continued support of online and blended learning environments that expand opportunities. We envision a school community where students grow academically, physically, and emotionally. We are committed to providing an education environment in our school that will prepare our students to be productive citizens of the 21st Century. investigate, design, plan, manage, create and evaluate solutions. are creative, innovative and enterprising when using traditional, contemporary and emerging technologies, and understand how technologies have developed over time. make informed and ethical decisions about the role, impact and use of technologies in the economy, environment and society for a sustainable future. engage confidently with and responsibly select and manipulate appropriate technologies − materials, data, systems, components, tools and equipment − when designing and creating solutions. participating in ongoing digital technology professional development provided by Department of Education at the school level. 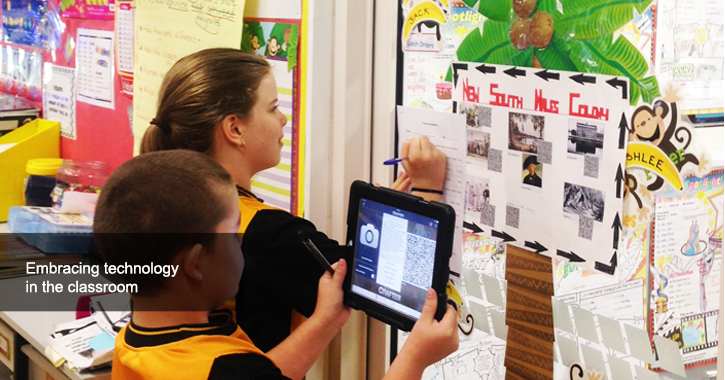 regularly experimenting with technologies in the classroom and reflecting on learnt strategies. proactively sharing successes with colleagues in regular, purposefully designed, whole staff meetings. proactively assessing and evaluating the use of technology to ensure the use of it enhances and/or transforms student learning. promote the use of technology as an instructional and administrative tool. provide, solicit and seek adequate funding for maintenances, support, training and equipment. demonstrate vision and leadership for the use of technology in raising student achievement and staff productivity. will receive continual, in-house (and opportunities for various, incidental, external) digital technology professional learning. will be required to actively integrate purposeful technology into their pedagogical practice via the Bees Creek Technology Integration Framework and reflect on it during pre-determined lesson observations as set out in the Bees Creek Feedback and Development Framework. in teams of 4 will be required to present a 15 minute presentation of a self-nominated, successful technological tool to whole staff (according to an agreed format, outlining ‘how’ and ‘why’), once a term, culminating in 16 presentations to whole staff over a 12 month period. Banks of laptops (whole class set per teaching block) and the implementation of the Bees Creek BYOD Program will provide access to devices for all students. Ongoing investment into school based digital devices via the Technology budget. Maker Space initiatives will be introduced to provide further, personal learning experiences. The use of the school’s network is subject to the Acceptable Users Agreement. 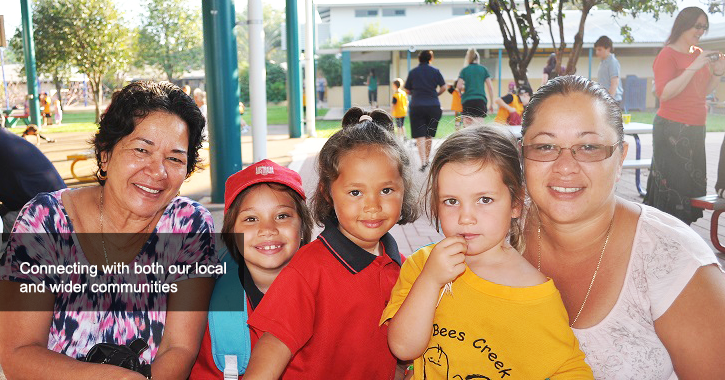 These procedures are intended to be consistent with other school policies including anti-bullying and student welfare. If any inappropriate use of technology is incurred by students, a two week ban of unsupervised use of technology will be instigated. will sign an Internet usage agreement on enrolment. will abide by BYOD Agreement as set out in the Bees Creek BYOD Program. Where there is a reasonable belief that illegal activity may have occurred the Principal will report the suspected illegal activity to the police and parents will be informed.